In 2010, we started showing hotel information in a more useful way with sponsored hotel prices in Google Maps. Since then, we’ve expanded Google Hotel ads to more than 150 countries on Google.com and Google Maps, helping travelers browse hotels on mobile devices and spot hotel deals. Our Hotel ad partners are happy with the volume of leads and bookings – in the first six months of 2018, the number of leads to partners grew 65 percent year over year. As Hotel ads have grown, we’ve heard feedback that some partners have a hard time managing their Hotel ads in a separate platform from their other Google Ads, like their search and display campaigns. To help partners efficiently scale, Hotel ads will become a part of the Google Ads platform with a new campaign type. 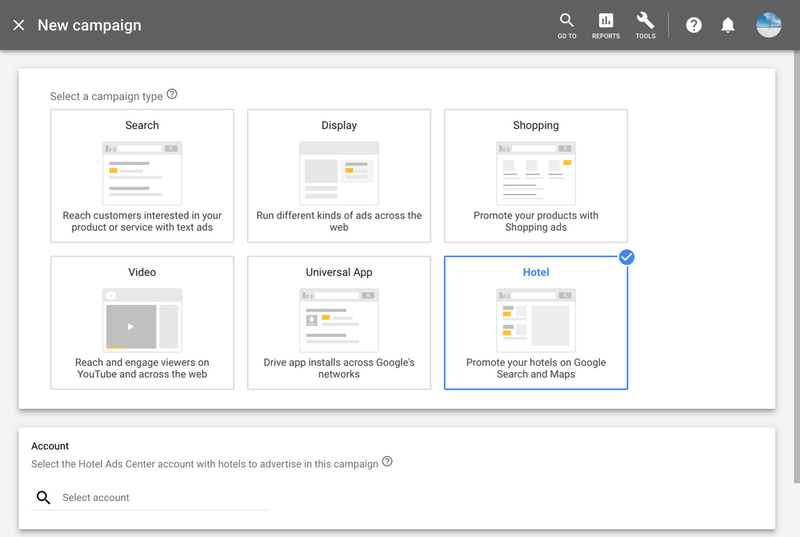 Hotel campaigns in Google Ads will launch later this year, enabling you to manage your Hotel campaigns alongside your other campaigns in a single platform. We’re also launching a new Hotel Center to simplify the management of your hotel price feeds. We’re testing this new Hotel campaign type with a few initial partners, and they are excited by the results. 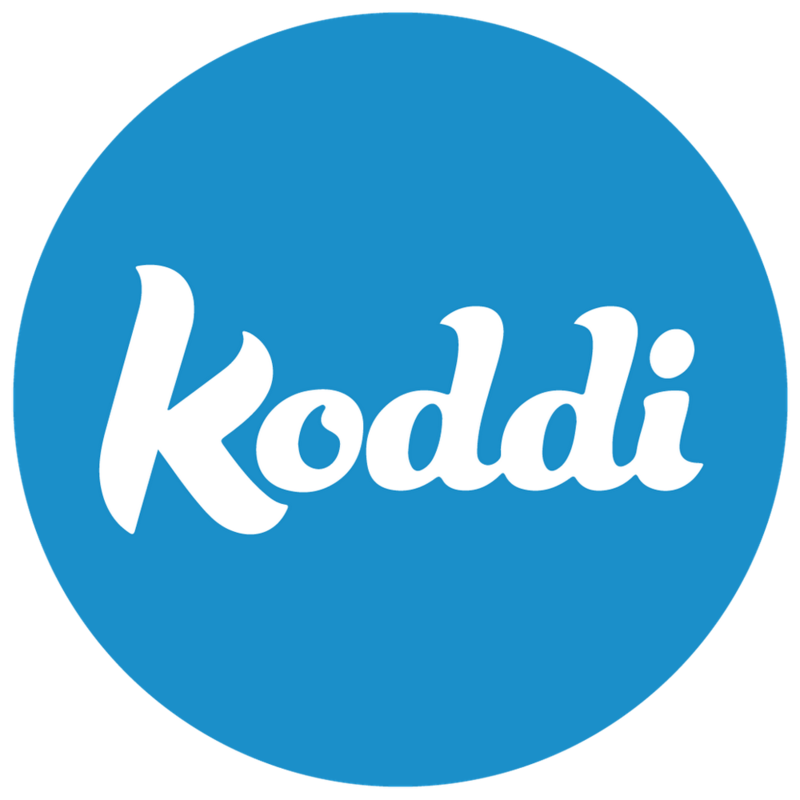 – Deep Kohli, Senior Director of Client Services, Koddi. Use a central hub to power other price feed-based hotel features in the future, like dynamic remarketing creatives. The existing Hotel Ads Center will be replaced with the new Hotel Center in phases. We’re starting with the basics first, focusing on a better way to submit your hotel inventory and describe your hotel properties. Hotel Ads will launch as an open beta available to advertisers later this year. If you’d like to stay up to date on the Google Ads integration and Hotel Center launch, beta test Hotel ads in Google Ads or learn more about Hotel ads in general, please fill out this interest form. Whether you’re a hotel owner trying to fill your rooms or an online travel agent wanting to drive more leads, we hope Hotel ads in Google Ads and the new Hotel Center will make it easier than ever to connect with travelers at scale.